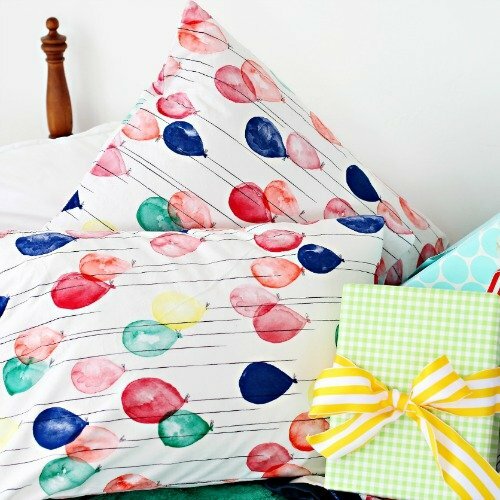 Celebrate that special birthday all week long with our birthday pillowcase! 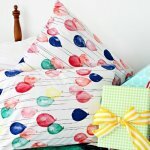 Standard size pillowcase with a darling balloon design in blue, red, yellow and green. 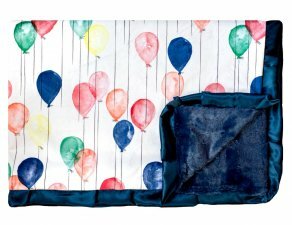 This exclusive design that can only be found at Minky Couture.